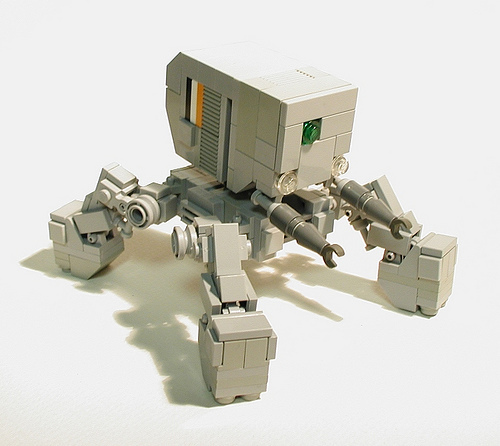 Dali Zheng (MOCpages) recently posted a pair of industrial robots inspired by the designs of Junji Okubo (Izmojuki). Both look like they could turn up in our train yards and factories in the very near future. 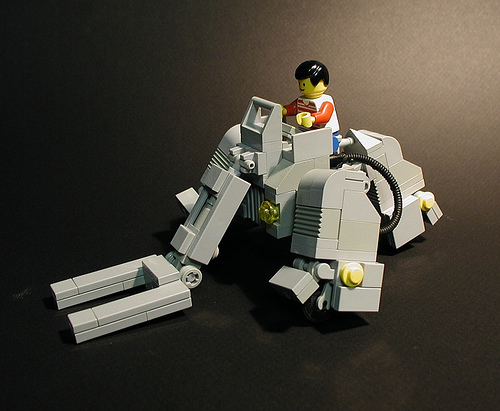 Don’t miss our past coverage of LEGO Izmojuki by master mecha builders like Izzo.